We’ve gone llama mad at CraftStash! 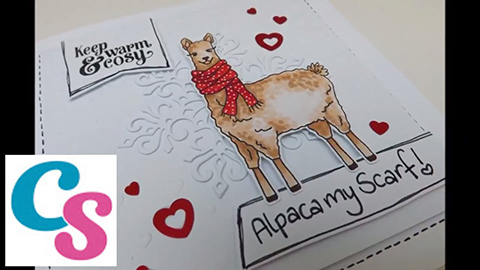 Join Christine Smith for this gorgeous Christmas llama tutorial… Alpaca my scarf! Join us on Facebook Live 10am Friday! For exclusive fab offers, giveaways and much, much more!